Bio−Oil is a specialist skincare product‚ formulated to help improve the appearance of Scars‚ Stretch Marks and Uneven skin tone. It is also recommended for ageing and dehydrated skin. It contains Vitamin A‚ Vitamin E‚ Calendula oil‚ Lavender oil‚ Rosemary oil‚ Chamomile oil and the breakthrough ingredient PurCellin Oil. Insect bite Marks and more. 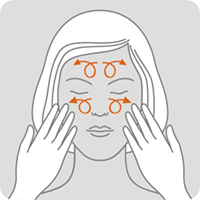 Trial centre: proDERM Institute for applied dermatological research‚ Hamburg‚ Germany. Objective: To assess the efficacy of Bio−Oil improving the appearance of scars. Sample: Subjects: 36 female participants of varying ethnicities. Age of participants: 18 to 65. Scar ages: newly formed to 3 years old. 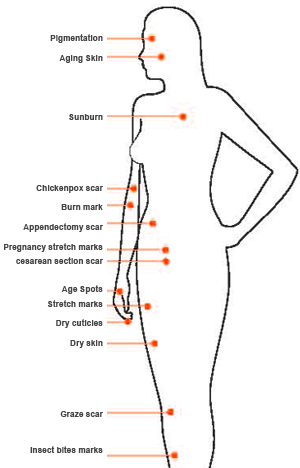 Scar locations: abdomen‚ leg‚ arm‚ neck‚ knee‚ trunk‚ upper body. Result: Bio-Oil Is efficacious in Improving the appearance of scars. A statistically significant result after only 2 weeks (day 15)‚ evident in 66% of the subjects. After 8 weeks (day 57)‚ 92% of subjects showed an improvement‚ with the extent of the improvement almost triple that at 2 weeks. 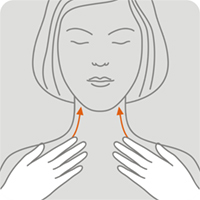 A continuous improvement of POSAS over the duration of the study. Trial centre : Photobiology Laboratory of the Medical University of South Africa. Objective: To assess the efficacy of Bio-Oil in improving the appearance of stretch marks. 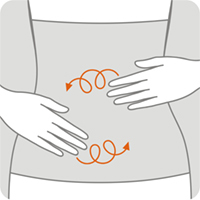 Result: Bio- Improved the appearance of stretch marks in both objective and subjective assessments. 5o% of subjects recorded an improvement in appearance at 8 weeks. How should Bio−Oil be used? 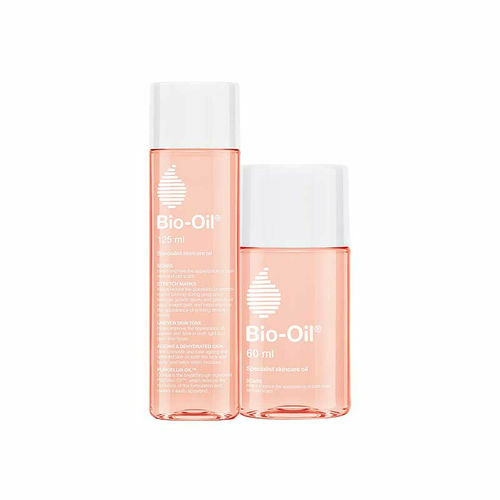 Bio−Oil should be massaged in a circular motion on the face or body until fully absorbed. It is recommended that Bio−Oil be used twice daily for a period of 3 months. Can Bio−Oil be used for all skin types? Yes. It is suitable for oily skin since it is rapidly absorbed into the skin without leaving a residue‚ so it will not cause breakouts. It is also suitable for dry skin since it helps lock in the moisture and also reduces the rate at which water vapour is naturally lost through the skin’s surface. Is it safe to use Bio−Oil during pregnancy? Yes. 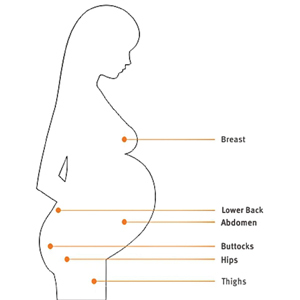 Bio−Oil is safe to be used throughout pregnancy. For details on the product‚ visit www.bio-oil.com. Can Bio−Oil be used on the face? Yes. And since Bio−Oil in non-comedogenic‚ it does not cause acne or spots. Objective: To assess the efficacy of Bio−Oil in improving the appearance of scars. Result: A statistically significant result after only 2 weeks (day 15)‚ evident in 66% riffle subjects. After 8 weeks (day 57)‚ 92% of subjects showed an improvement‚ with the extent of the improvement almost triple that at 2 weeks. Objective: To evaluate the efficacy of Bio−Oil when used by women with mild to moderate photodamaged (aging) skin on the face and neck. Result: Bio−Oil is efficacious in improving the overall appearance of photodamaged (aging) skin on the face and neck. Have there been safety tests done for Bio−Oil? Yes. Bio−Oil has undergone toxicological assessments in accordance with the regulations of the European Parliament and of the Council on Cosmetic Products (recast) 2008/0035 (COD) dated 10 November 2009 in the UK. The toxicological profile‚ chemical structure‚ level of inclusion & total level of daily exposure of each ingredient used has been assessed and deemed safe for use (including for use by pregnant women). Can Bio−Oil be used on infants/children? No. Bio−Oil was not originally designed for use on infants and has not been tested on children. 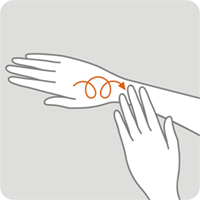 As a precautionary measure we therefore recommend that it is only used on children of two years of age or older. Does Bio-Oil work on Keloid scars? 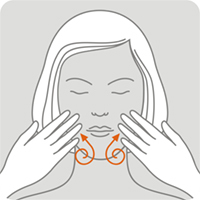 Bio−Oil is unlikely to affect the shape or size of a Keloid scar. 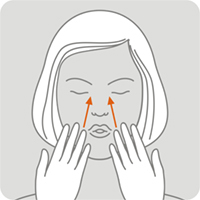 However‚ it may help to reduce the colour of the scar and will also be beneficial in softening the surrounding skin. 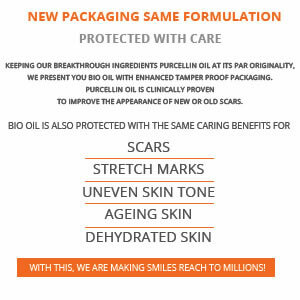 Bio − Oil World‘s leading scar and stretch mark product.